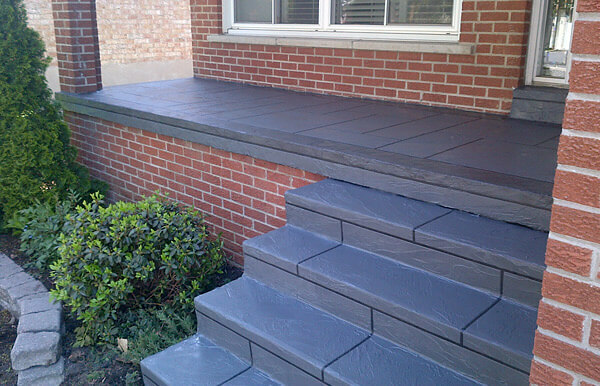 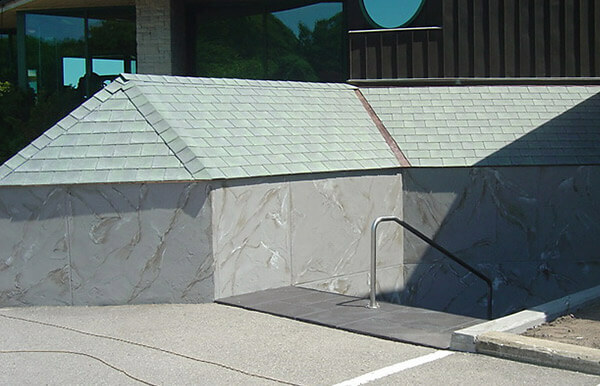 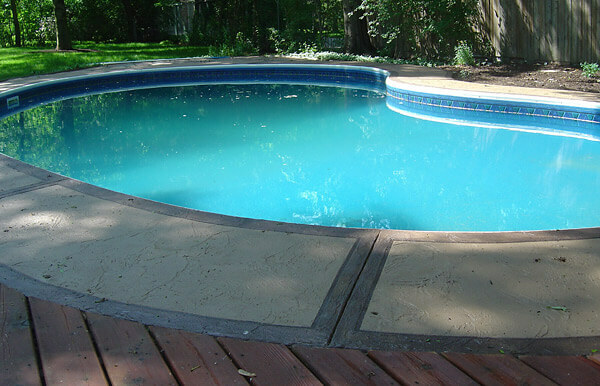 Concrete patios, pool decks, driveways, and floors represent major investments. 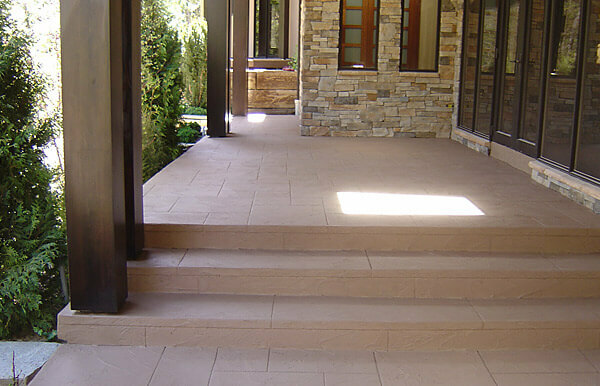 But unless they’re protected from the harsh effects of moisture, sun, wind, and sand, your great-looking concrete surfaces can become cracked, discolored, and unusable. 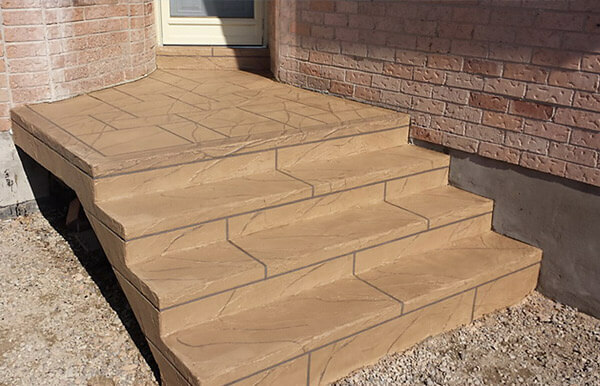 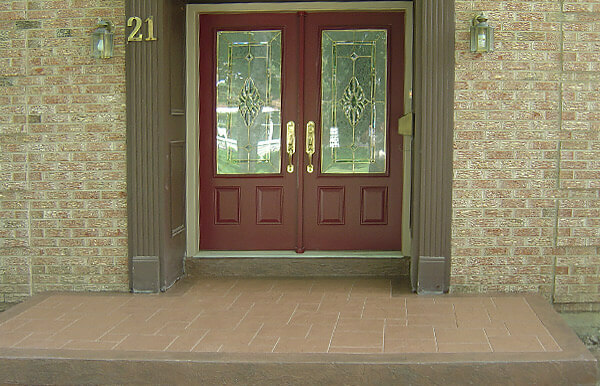 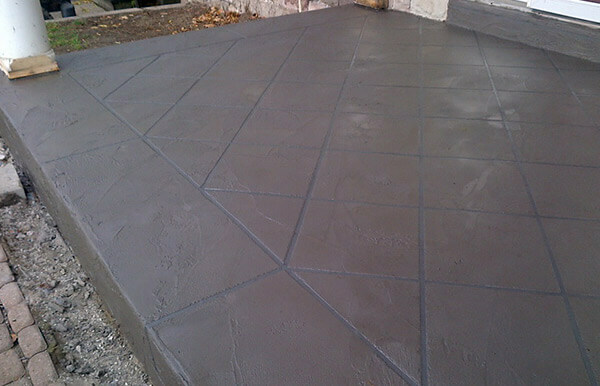 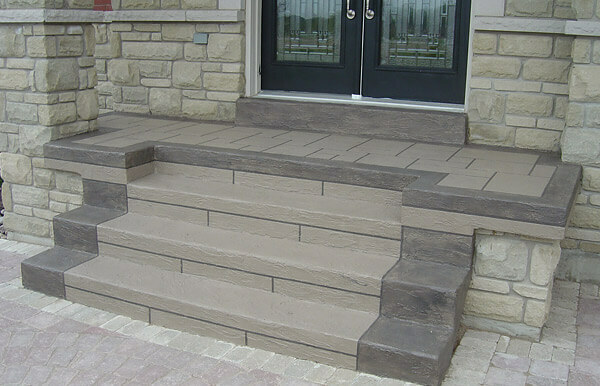 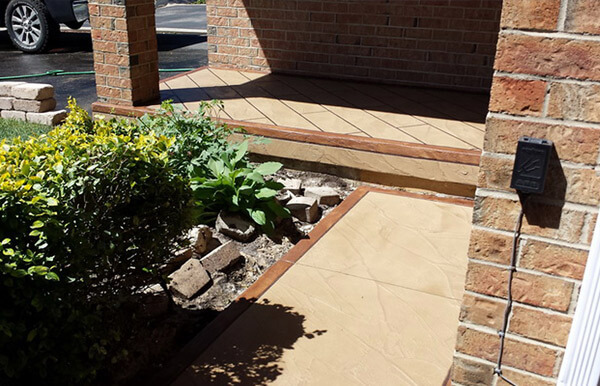 At Building Blocks Construction Inc in Mississauga, ON, we offer professional concrete coating services designed to help you restore, protect, and transform your concrete surfaces, adding beauty, function, and value to any indoor or outdoor space. 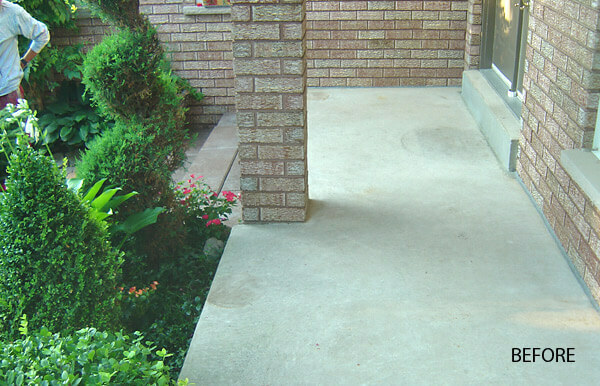 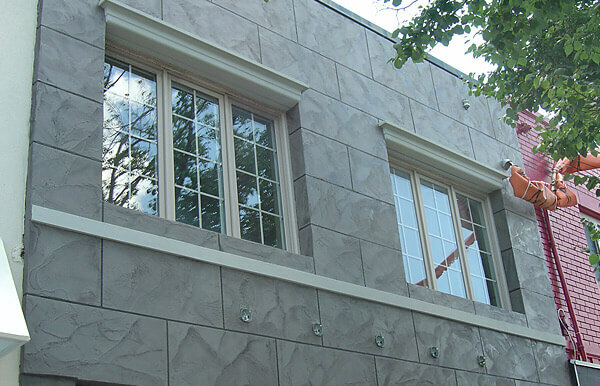 Though concrete is considered a durable material, even it can succumb to wear and tear over time. 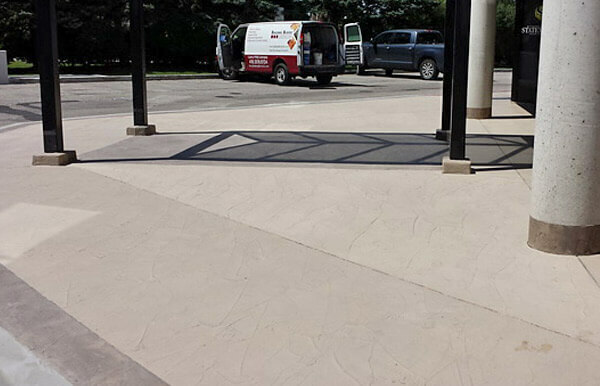 If your concrete is broken up, cracked, or discolored, you need a skilled concrete contractor to help restore it to its original state. 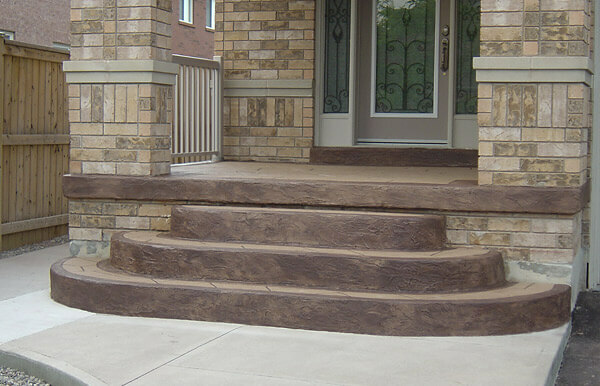 That’s where Building Blocks Construction Inc comes in. 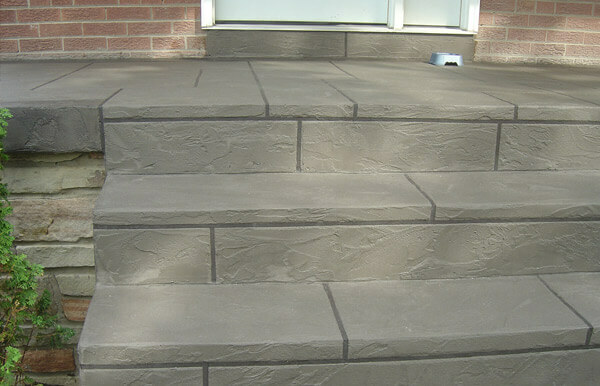 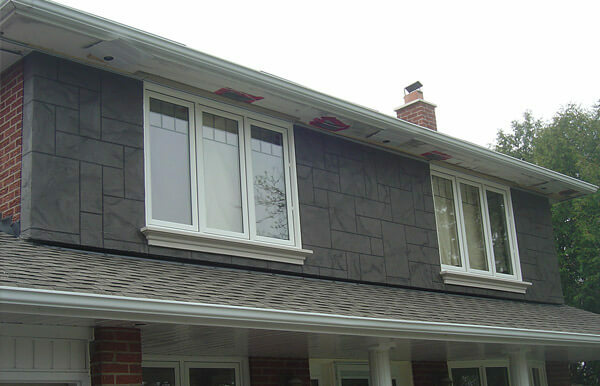 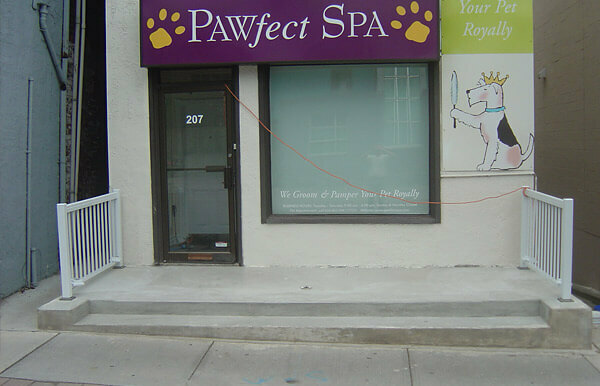 As an established concrete contractor in Mississauga, ON, we have the tools and skills necessary to handle all types of concrete restoration jobs.